Vandalised Street Signs To Be Replaced. Its always sad when a neighbourhood attracts all the wrong sort of attention, for all the wrong reasons. But the road signs have been vandalised and it is causing real difficulties for delivery drivers and those that are not familiar with the street scene. Your Councillors have reported the matter. 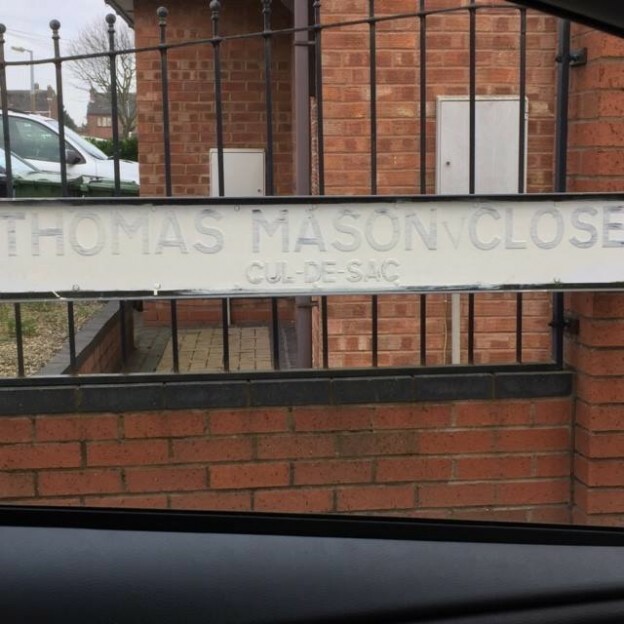 We are now informed that the Authority have stated – “Regarding the issue with the street nameplates on the Springhill Estate. I do hope that residents will find this action acceptable. It goes without saying that if you do have any names who were responsible for daubing this paint on the street signs? Could you please tell the Police! This entry was posted in Local Issues Page on 22nd January 2019 by Phil Bateman.